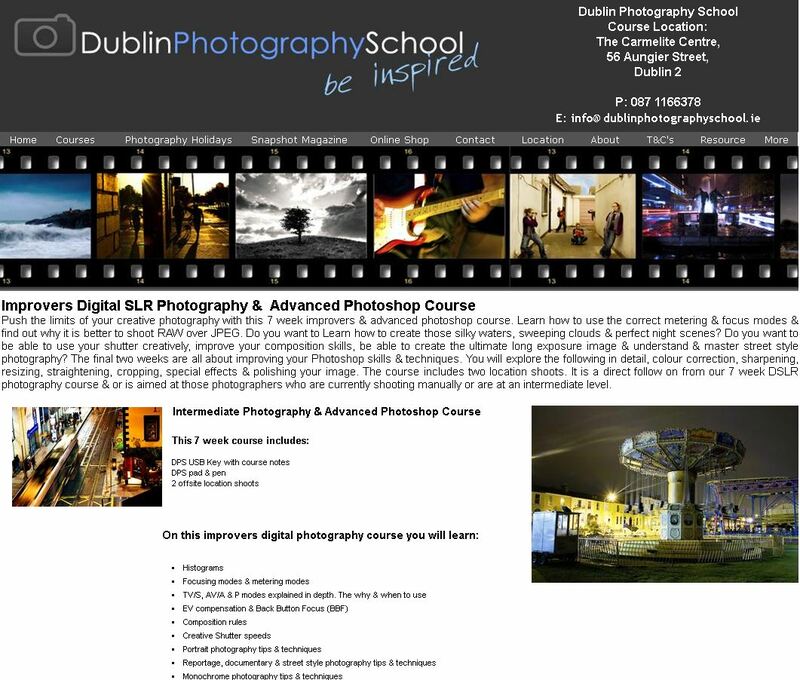 See Dublin Photography School For More Information On Taking A Travel Photography Course In Dublin. 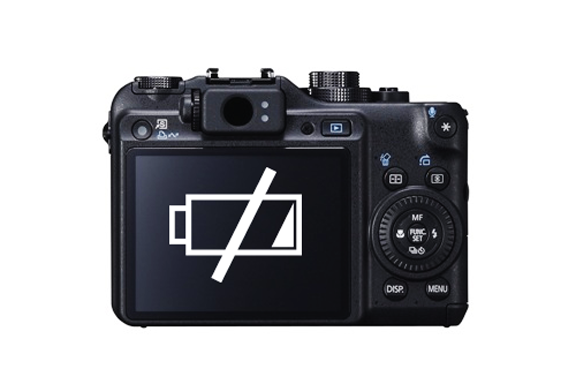 When traveling by air, please remember that this can have massive implications on the amount of gear that you can carry, first off if your carrying your photography gear in your carry-on luggage , some airport security may ask you to power it on to prove that it’s not been tampered with or that you have taken no images of the security point, so make sure your batteries are charged. Two if you are putting your camera in your check in luggage, please be aware that most airlines will not accept any responsibility for damage during transit. Also if your cases go missing, you are only insured for a certain amount, so make sure your gear is within the limit. 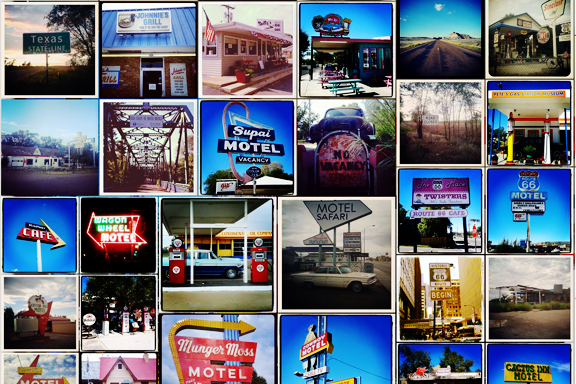 Setting a theme for your travels has two fantastic benefits, first is that after your done getting the safe shots you wanted to allows you to see new shots and keeps you inspired to keep shooting and the second benefit is that, it will look fantastic if you compile a photo book of your travels when you’re at home. 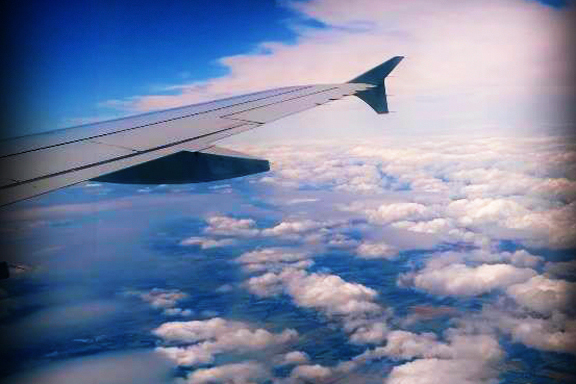 With all the hussle and bustle of being in a new country, with the sights, sounds and smells, it’s easy to forget where you took a particular shoot. 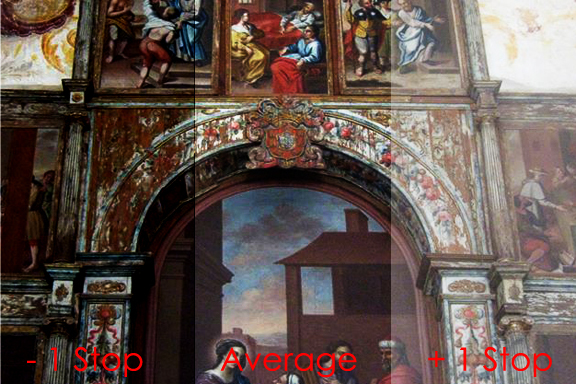 This comes in very handy for websites like flickr and 500px when tagging your images. 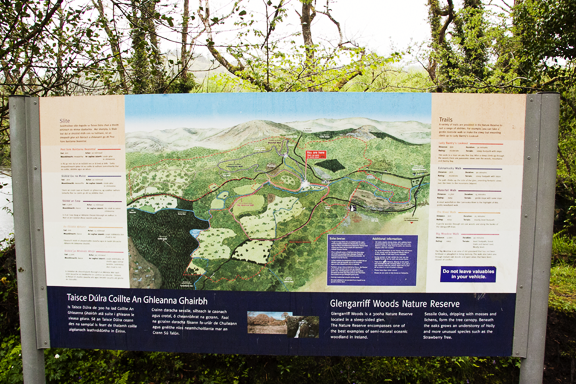 It will also help you if you return back to the area in future. When away on holidays, make sure you get the shot you want by bracketing your shots, this means that your camera will take several exposures of the same image, turn on AEB (auto exposure bracketing) to make sure you get the shot right and that you are not disappointed later. Get off the tourist trail and get high to get the best possible vantage point, this can be a balcony in a church, a rooftop restaurant, top of a landmark, the options are there if you look for them. When going walkabout in a city, make sure your shooting in TV, S, SP mode and try set your shutter speed to about 1/640 this will insure that you will be able to freeze about 95% of your shots, and catch them sharp. 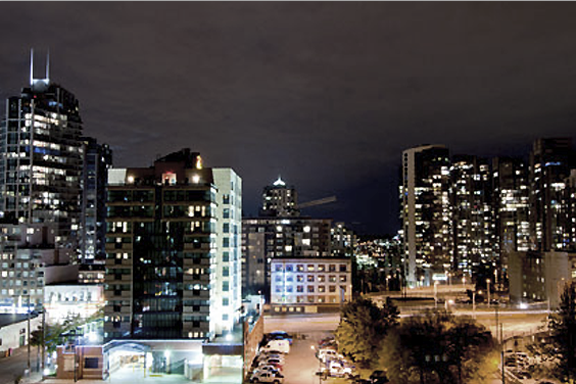 Your hotel window is a great opportunity to do overnight timelapses and night cityscapes, just make sure the lights are off in the room so there are no reflections in the window. 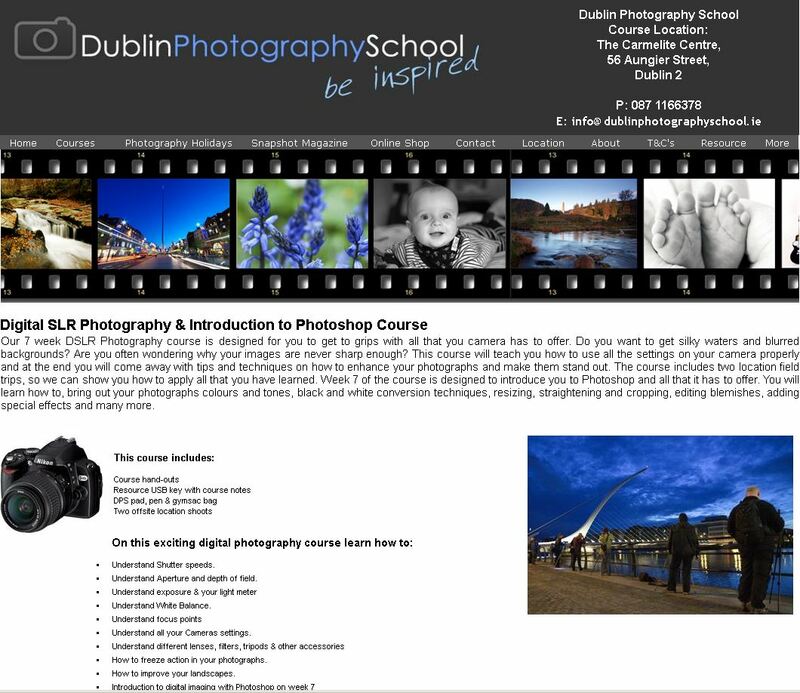 Why not check out the upcoming Travel Photography Course that will be taking place in Dublin Photography School Later this year, to help you capture and record the trips of a lifetime. 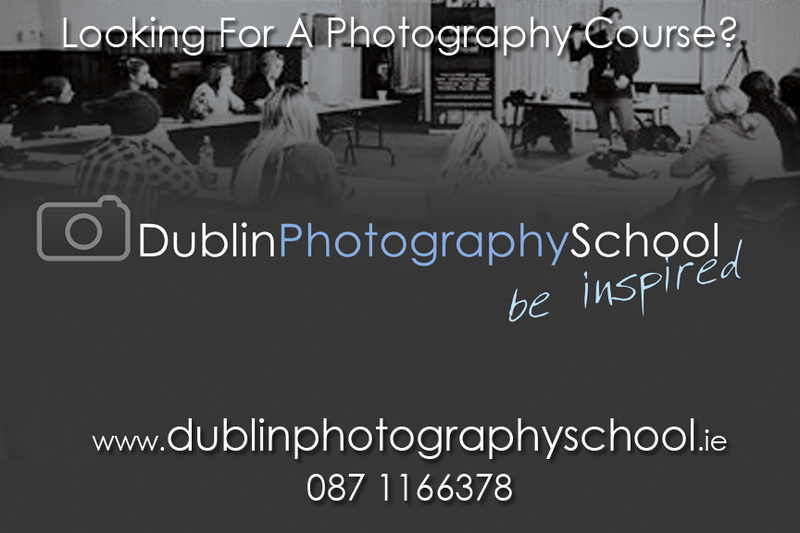 For all and any photography courses in Dublin and Ireland ….have a look here. What will you learn? : This is the first step in learning photography, we teach you from the very basics as if you have never held a camera before, getting you out of auto mode and into manual and semi automatic modes. We will teach you the basics of photography including aperture (fstop), shutter speeds, how to use your camera, light meter, ISO and much much more. What will you learn? 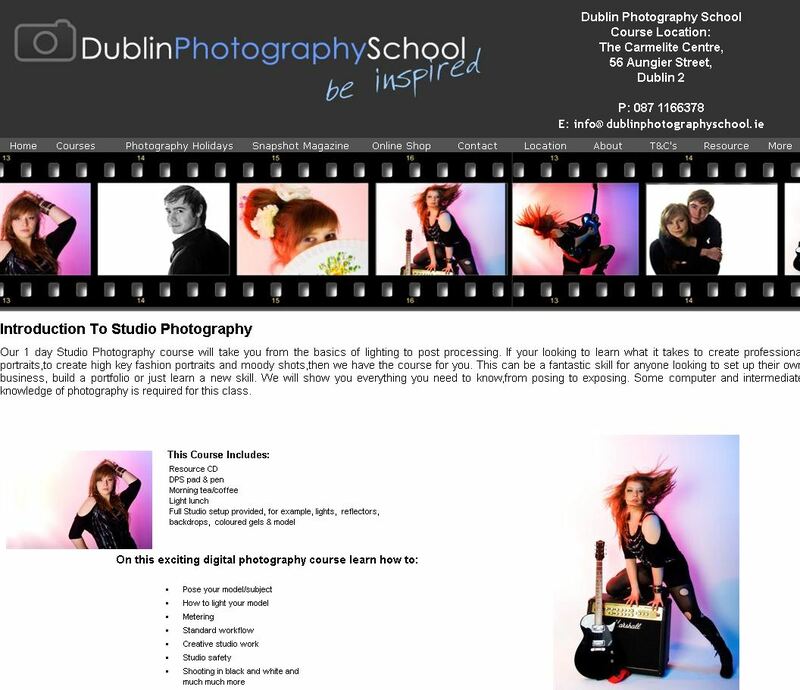 : This photography course is designed to follow on from our 7 week DSLR photography course. Think of this course as the level 2 or second step, this course introduces more complicated and creative techniques and how to get more out of your camera, from how and when to use TV/S A/AV modes on your camera, to Histograms, focusing modes and burst modes. As well as techniques on composition and creative shutter speeds and much much more. What will you learn? : Stuck for time?This is the first step in learning photography compressed into a single day with lunch included, we teach you from the very basics as if you have never held a camera before, getting you out of auto mode and into manual and semi automatic modes. We will teach you the basics of photography including aperture (fstop), shutter speeds, how to use your camera, light meter, ISO and much much more. What will you learn? 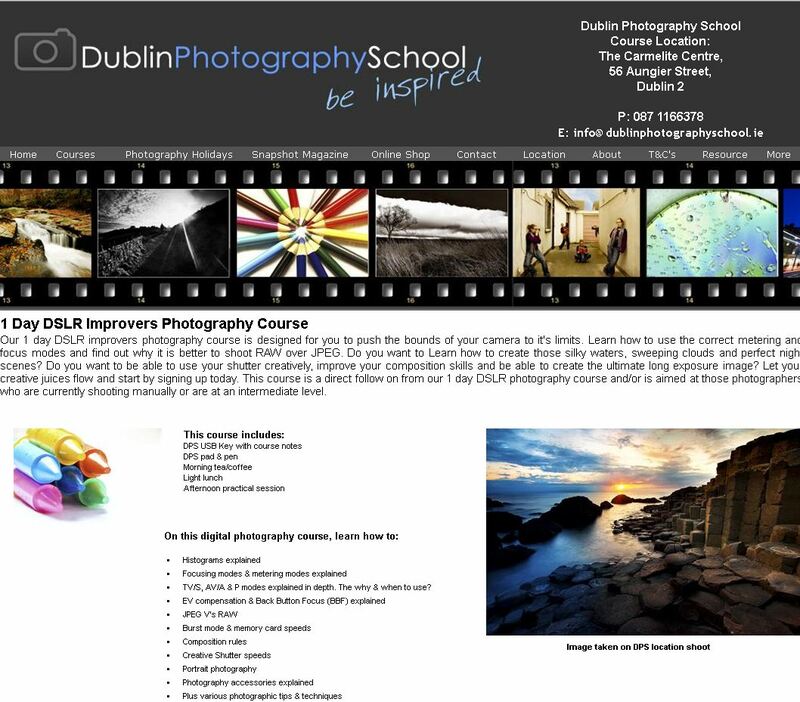 : Stuck for time?This photography course is designed to follow on from our 7 week or one day DSLR photography course compressed into a single day with lunch included in the price. Think of this course as the level 2 or second step, this course introduces more complicated and creative techniques and how to get more out of your camera, from how and when to use TV/S A/AV modes on your camera, to Histograms, focusing modes and burst modes. As well as techniques on composition and creative shutter speeds and much much more. What will you learn? : the one day studio course is designed to introduce you to how to use a photography studio properly and includes, where and what studio lights you should buy, for different budgets as well as safety and posing. This course is designed to teach the student lighting patterns, how to light a subject, and what lighting patterns should be used where. We start from the very bottom and show you everything as you have never stepped foot in a studio before. 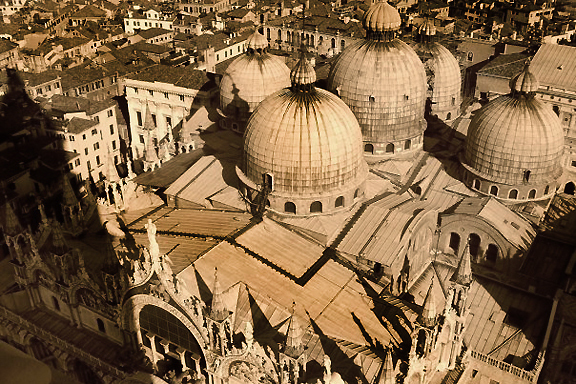 What level of photography required? 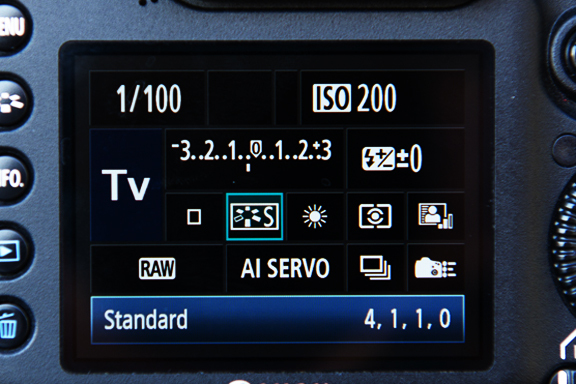 : Novice – however we recommend that you have at least a understanding on how to change the basic settings on your camera like ISO and Fstop. What will you learn? : this one day course is a effectively a mock wedding, we have a beautiful bride and groom, with full make up and all the trimmings. 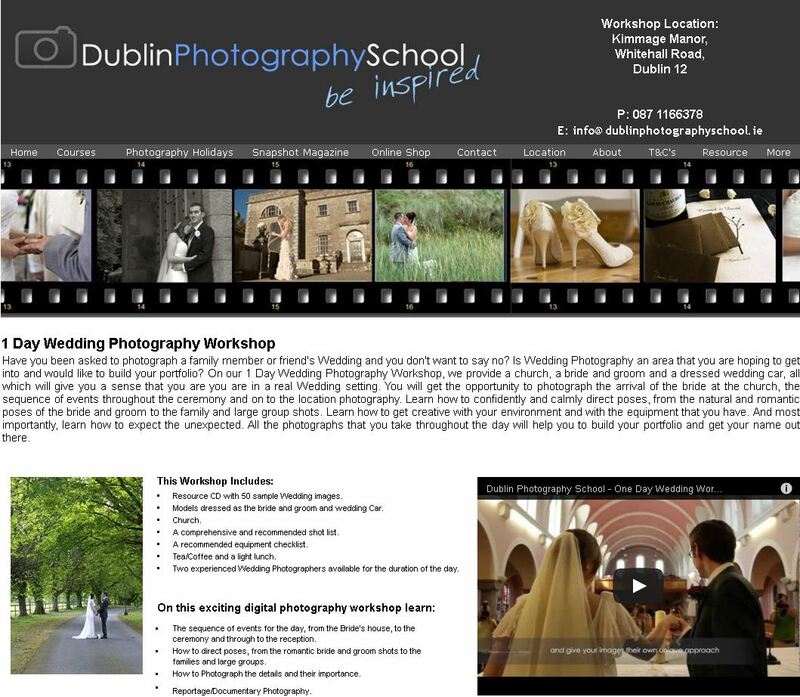 This course will take you through how to photograph a wedding. 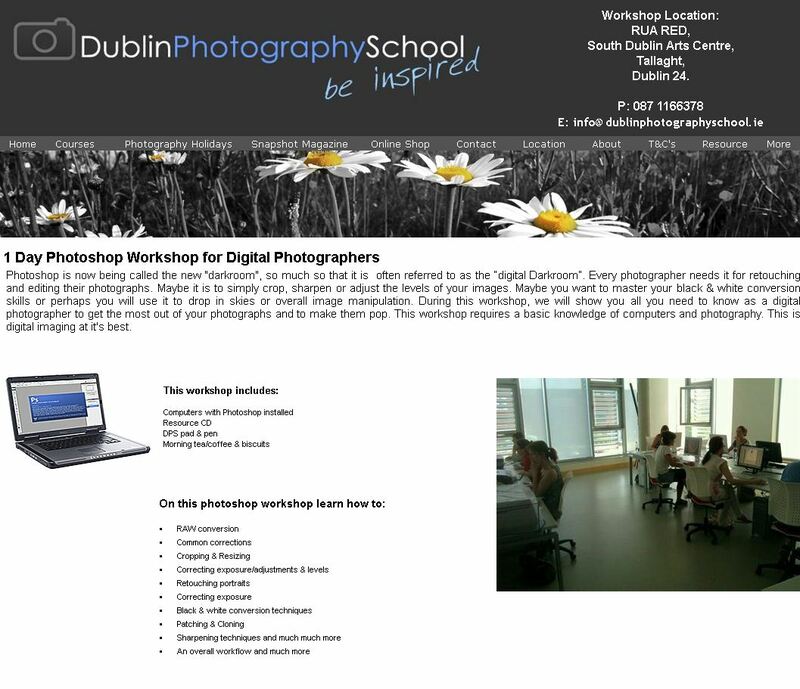 And will teach you posing, key shots, how to prepare, and organise yourself before a wedding. This course is ideal for anyone looking to become a wedding photographer, build a portfolio or somebody who has been shoot a friend’s wedding. What photographic equipment will you need? : nothing at all, everything is provided. What will you learn? 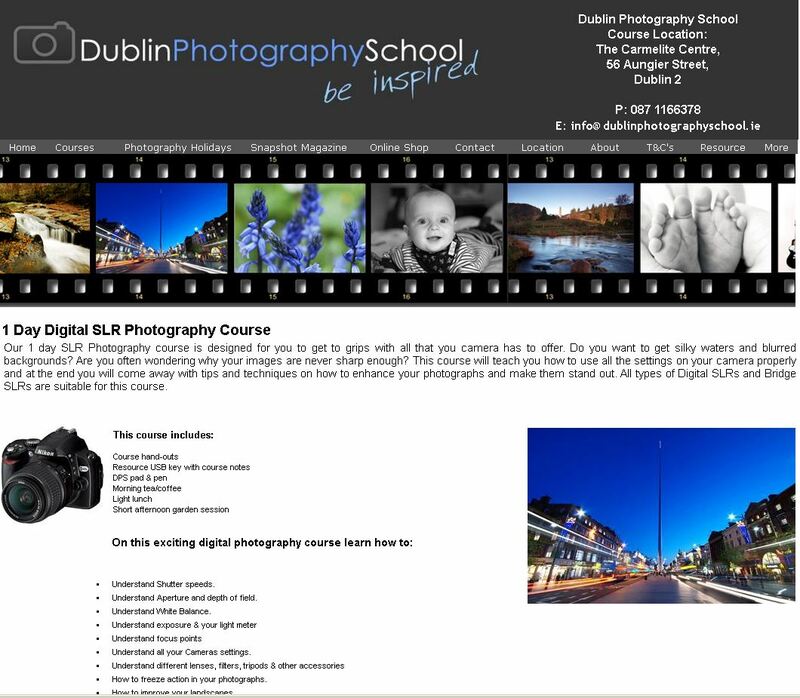 : this course is designed to teach you a basic photographers workflow in photoshop, from RAW processing, to curves, levels, cropping, sharpening, retouching, and colour correction. All in the fantastic multimedia labs in Rua Red Arts Centre in Tallaght. Where is it held? : Rua Red Arts Centre, Tallaght, Dublin 24. What will you learn? 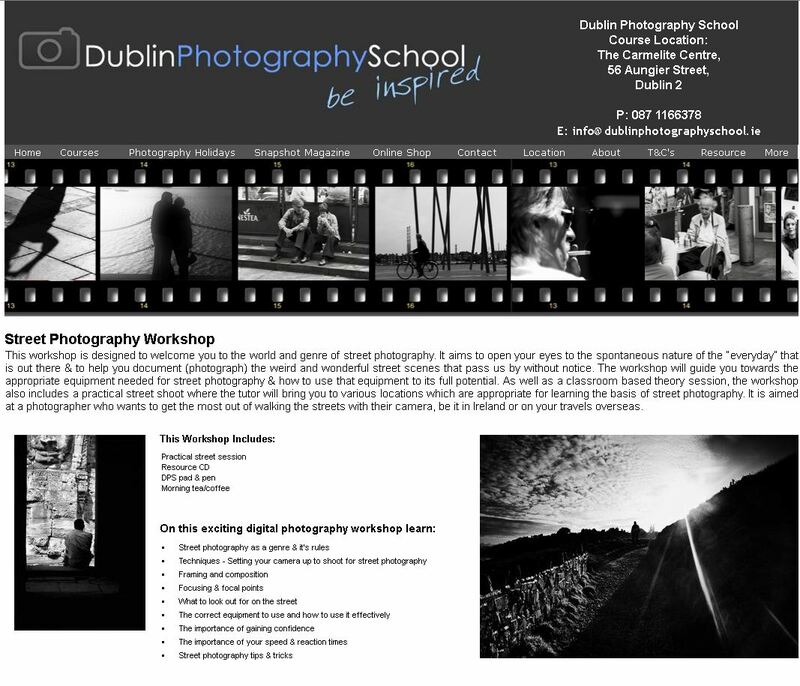 : This workshop gives a bit of theory in the classroom and then you hit the streets of Dublin with tutor who will show you the when the where and how of street photography. Our tutors will show you how to get the most out of your camera and surroundings with fantastic tips and techniques. What will you learn? 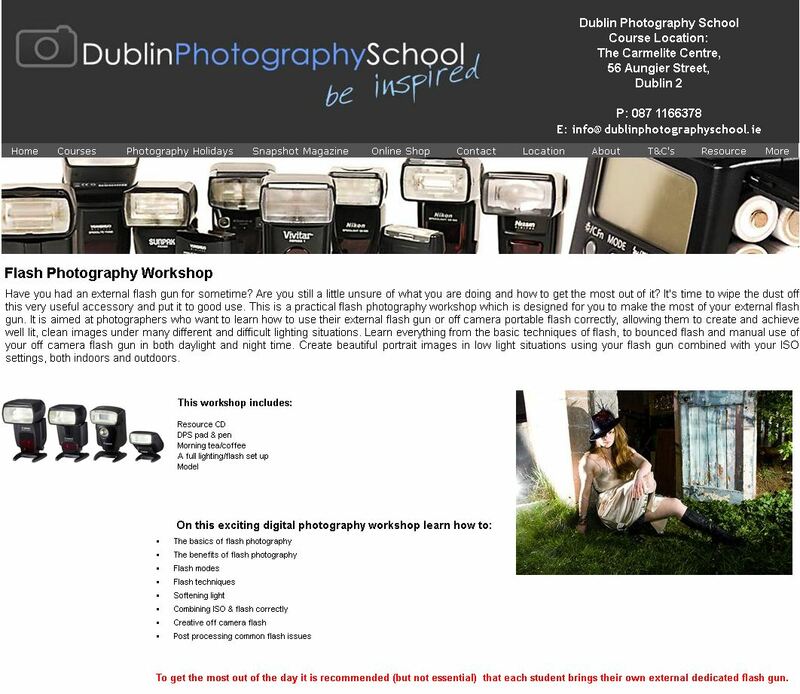 : this course is designed to get you to grips with your flash gun, how and when to flash, how to mix flash with ambient light, how to bounce, diffuse, direct flash and how to improve your flash photography. This course assumes that you have never handled flash before and will start from the very basics.